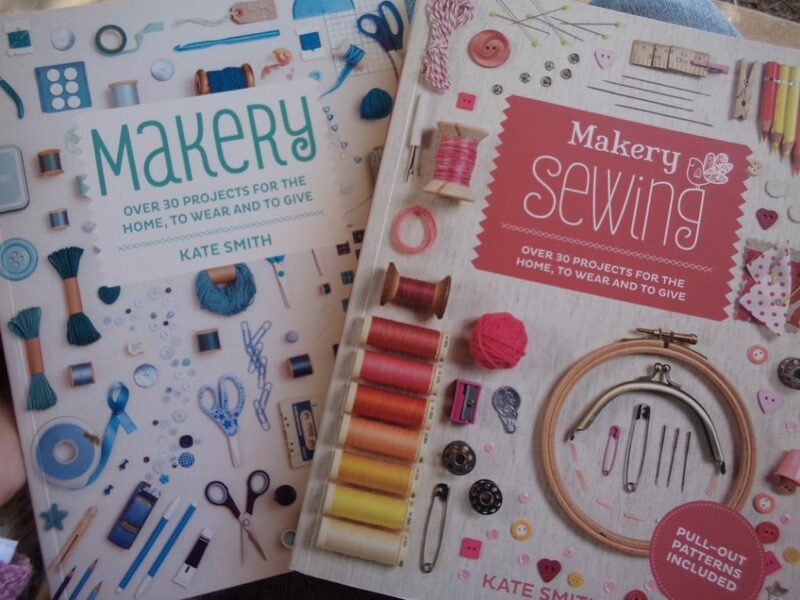 Makery (2013) and Makery Sewing (2015) by Kate Smith are entry-level sewing project books designed to inspire creating. I actually bought these books from our post office. I didn’t get a good opportunity to flip through them in the shop, but the beautiful photography and covers attracted me enough to buy them. 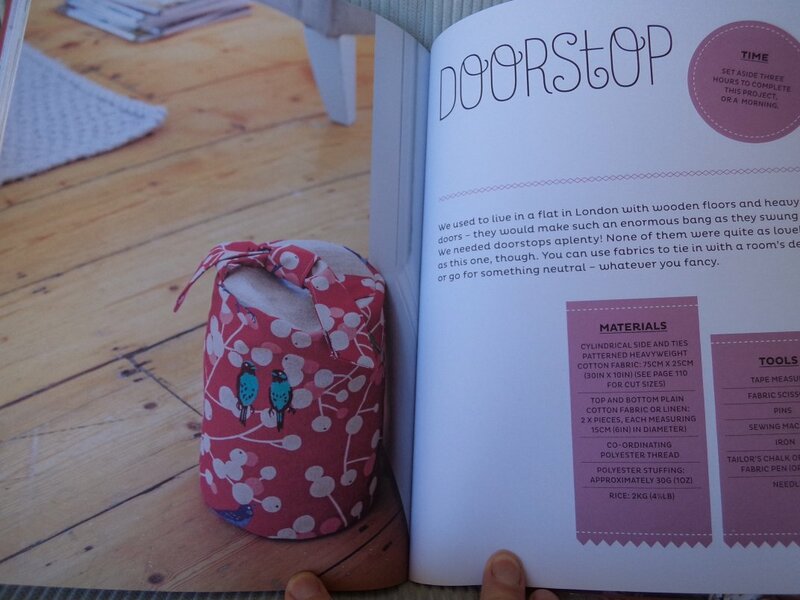 The books are a delight to leaf through and are beautifully styled. 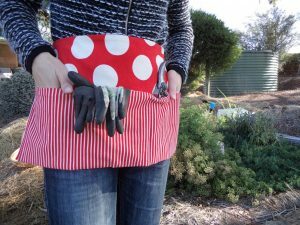 Each contains over 30 very simple projects divided into three sections: Home, To Wear and To Give. The projects are not arranged by skill levels; there’s no suggested progression of making or any sort of skill rating. Rather, the idea is to flip through and make what inspires you. 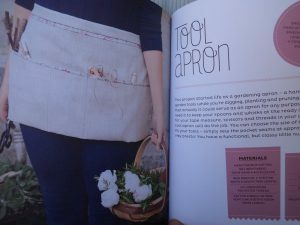 There are tips on how to vary or personalize the projects. Each project starts with an estimation of how long you should expect the project to take. 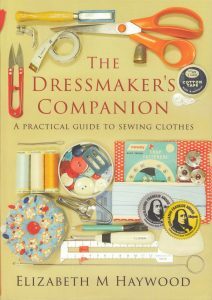 The author, Kate Smith, owns The Makery in Bath, UK, where she runs workshops teaching sewing, creative skills and craft. A strong point of these books is that the projects can be made with a small amount of fabric. Many of the projects can be made easily using handsewing if there’s no sewing machine available. 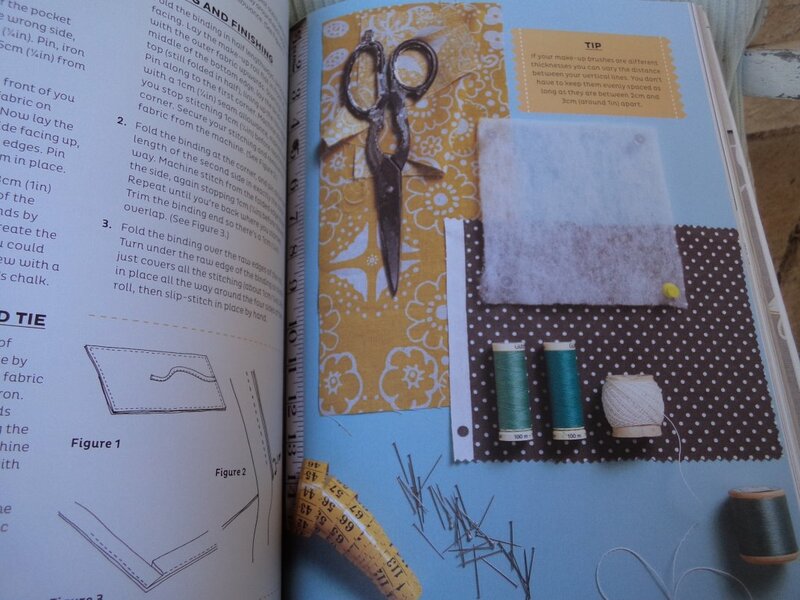 Another plus is the full sized pattern sheets at the end of the book (no photocopying at 200%!). The materials for each project are artfully photographed. 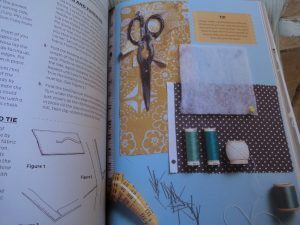 The instructions don’t include many diagrams but look to be clearly written and reference the “sewing basics” guide at the back of the book. My nine year old daughter spotted the books and had a good look through both. It sparked her imagination. She liked many of the projects and bookmarked all the ones she planned to make, thinking of all the people she could make presents for. The first one was a gardening apron for me! Here’s my new apron, stitched in spotty and striped baby cord. I like it! It’s a bit different from the one in the book, although I think it’s the same size. She didn’t want to use bias binding, and wanted to use these two fabrics because she knows I like corduroy. She’d also book marked this doorstop. If you’re an experienced sewer, you’ll find these books too simple. 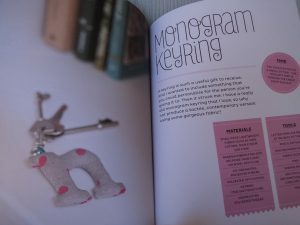 However, these would be good books if you’re new to sewing yourself, introducing someone to sewing, or have school aged children (8 or 9 or older) starting to sew. I would say these books would appeal more to girls rather than boys.